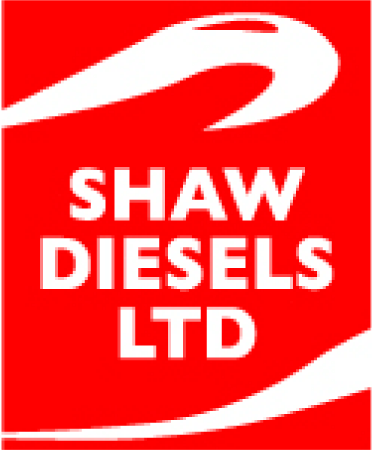 At Shaw Diesels, we have a huge range of diesel engine parts on hand at all times. And even if we don’t have the specific parts that you need, we’ll get them. We supply only genuine top-name brand diesel parts. After all, why take risks with your safety and the safety of your crew – or the economical running of your power generating unit? With our key distributorships, we can buy direct from the factory and pass the savings directly on to you. 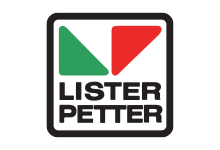 As a key distributor for Lister Petter, we have more than two decades’ experience with Lister Petter diesel parts, service and expertise. Call us with your Lister requirements. 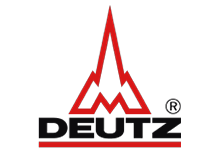 We are stockists of genuine DEUTZ parts. 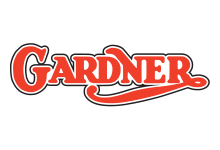 Shaw Diesels stock and recommend genuine Gardner parts, both new and re-manufactured. Come back soon to view a short video demonstration covering our diesel engine parts and spares supply for all our agencies. If you’re needing diesel parts in a hurry, you can call us any hour of the day, 7 days a week. Our team will have you up and running quickly so you’ll be back cruising or working with minimum delay. If it’s an emergency, then we’ll slip into warp speed mode!